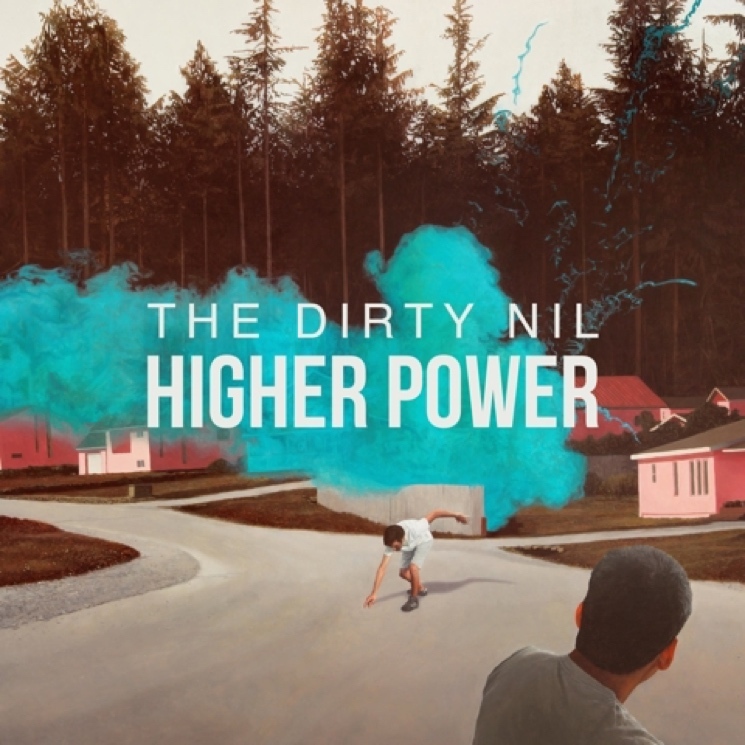 It only takes about 30 seconds into Higher Power to get a good sense of what the Dirty Nil's all about. Amp noise gives way to a simple yet frenetic guitar riff, the band crashes in, singer Luke Bentham cries out in his charismatic wail, and before long, "No Weaknesses" is stuck in your head for the day. It's dead-simple rock'n'roll, and it's fantastic. The southern Ontario band have built a following on their mix of fuzzy alt-rock and brash grunge-punk, and their debut full-length sticks to what's tried and true: superbly catchy riffs and vocal hooks abound on "Friends In the Sky" and "Bury Me at the Rodeo," as well as on the re-recorded "Wrestle Yü to Husker Dü" and "Zombie Eyed," both of which are way too good to have left on a seven-inch record in the band's early catalogue. Higher Power's rawness does justice to the band's famously raucous live sets, with huge, fuzzy guitars, pounding drums and shrieking feedback. The voices of Bentham and relief singer Dave Nardi are largely unprocessed and sit right in the thick of the mix, adding to the record's live-off-the-floor feel.